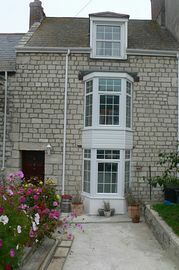 We offer three family cottages built c.1825; Numbers 8, 10 and 12 Spring Gardens, Portland. 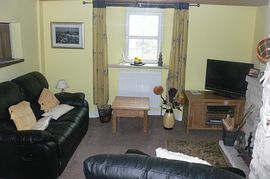 They are situated adjacent to a quiet road with one-way traffic, a casual five minute walk to Chesil Cove, the eastern end of the famous Chesil Beach, a UNESCO World Heritage Site. 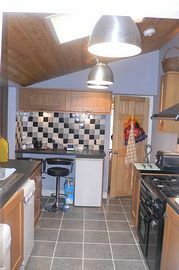 All cottages contain rear yards allowing drying lines and barbecue facilities with garden furniture supplied. Cot and high-chair facilities can be readily supplied. 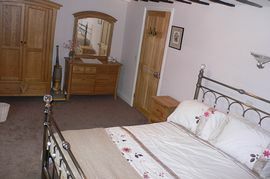 Please see our own website for further details of each cottage. All three holiday cottages offer ample private, off-road parking and have undergone extensive recent refurbishment to a high standard, offering a very comfortable base from which to explore the many opportunities provided by the Jurassic Coast. These include all water sports; fishing, windsurfing, sailing, power boating and diving, with sheltered waters within Portland Harbour and superb facilities provided by the new Sailing Academy and Portland Marina. Walkers will be enthralled with the many varied coastal paths around the island, as well as excellent eating establishments, whilst fans of rock climbing will find the East side of Portland as one of the most exciting climbs in the UK. 1) Head south on Portland Road (A354), passing Freeybridge Inn on your right. 6) Turn right on the bend and Spring Gardens is the immediate next right. See map. Minimum during winter months: £300 per week. 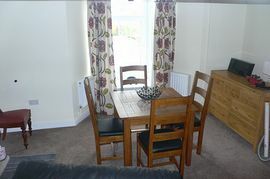 Maximum during summer months: £750 per week.